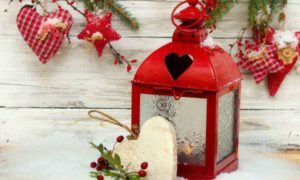 Owing a home is surely a dream come true but decorating the house in a way we desire is like we are on the top of the world. 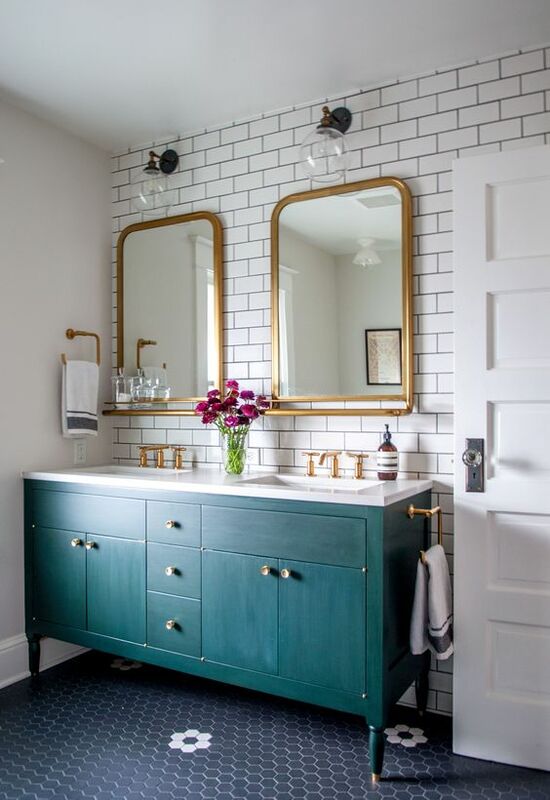 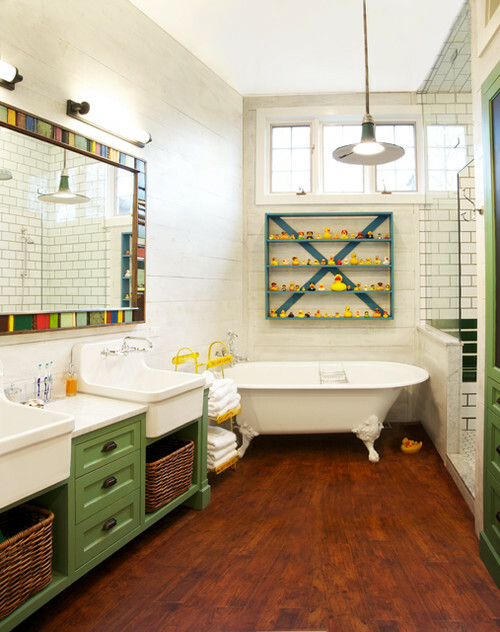 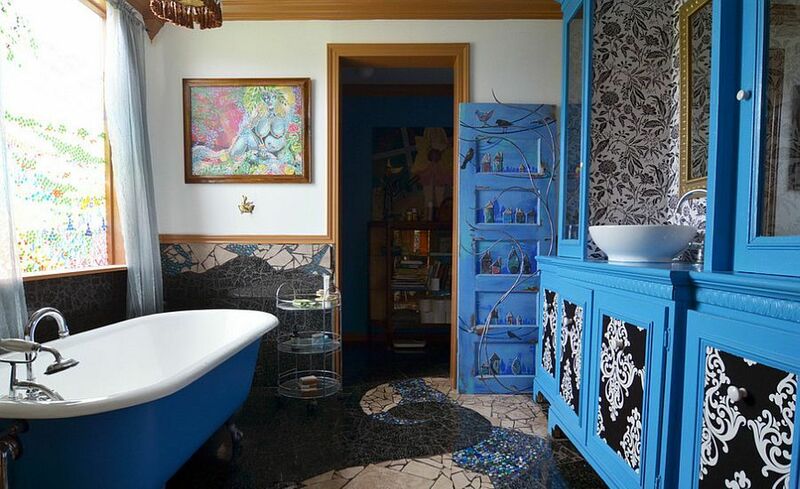 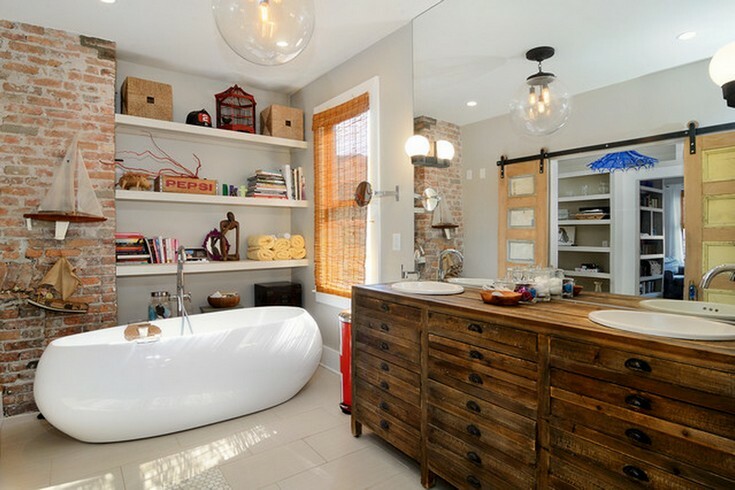 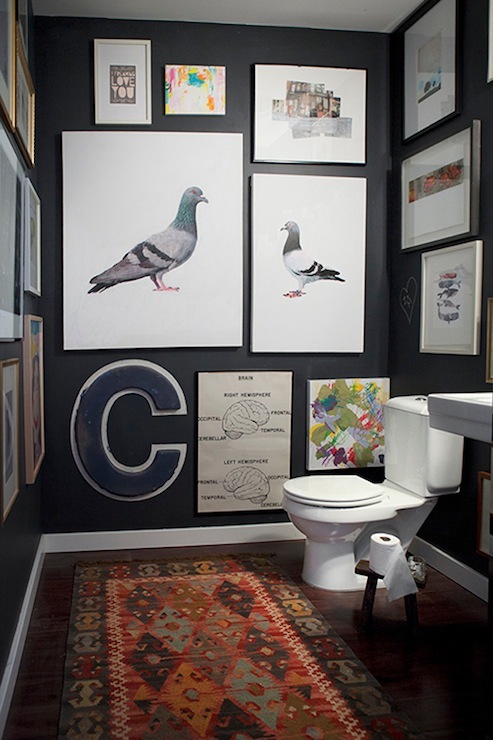 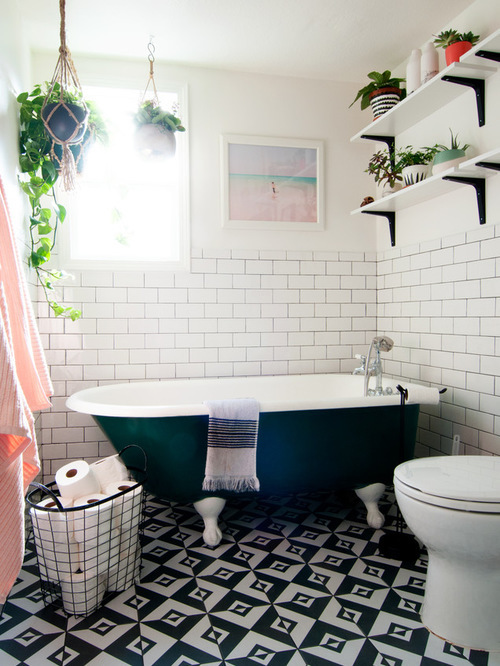 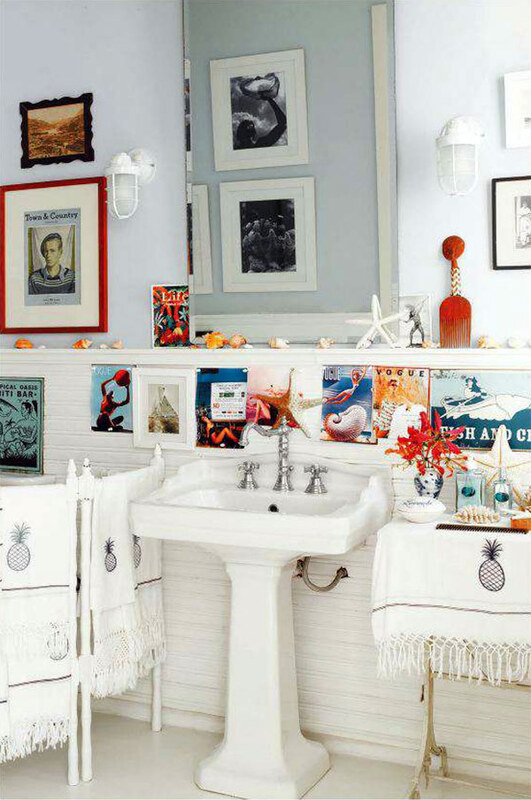 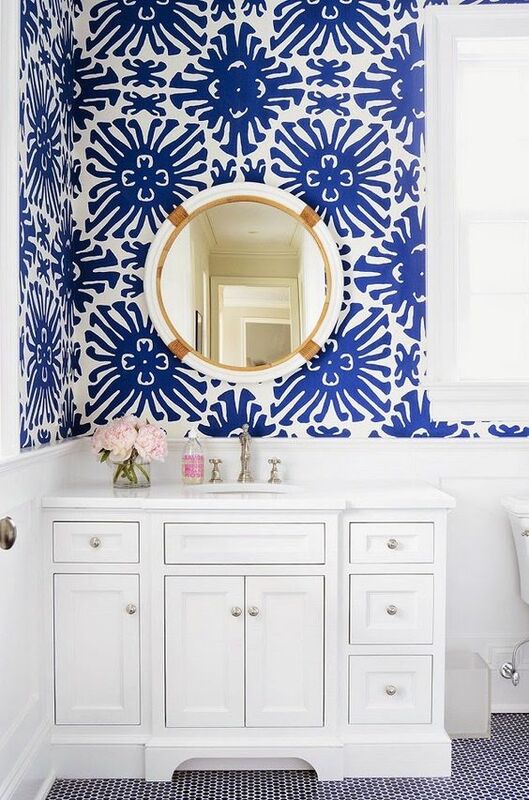 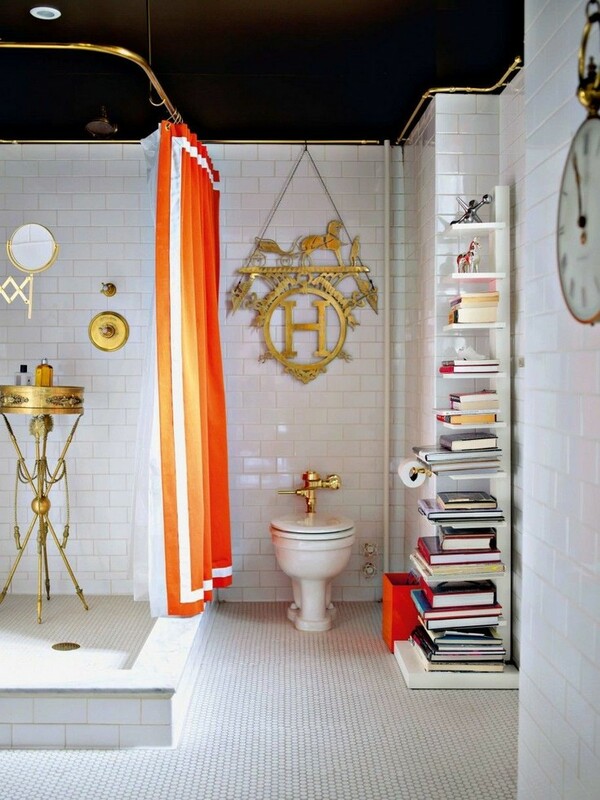 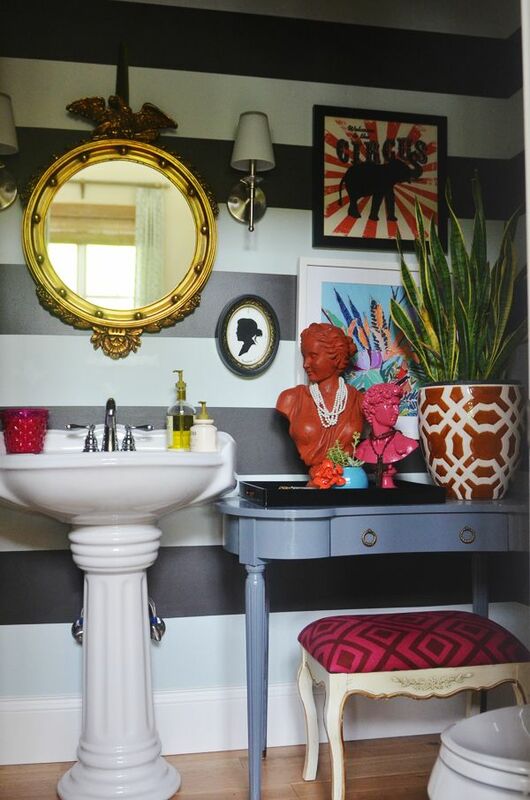 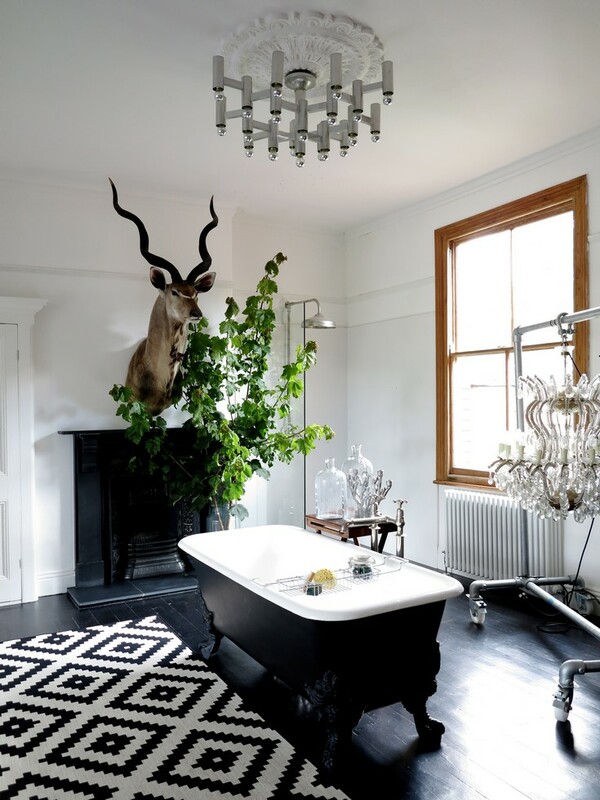 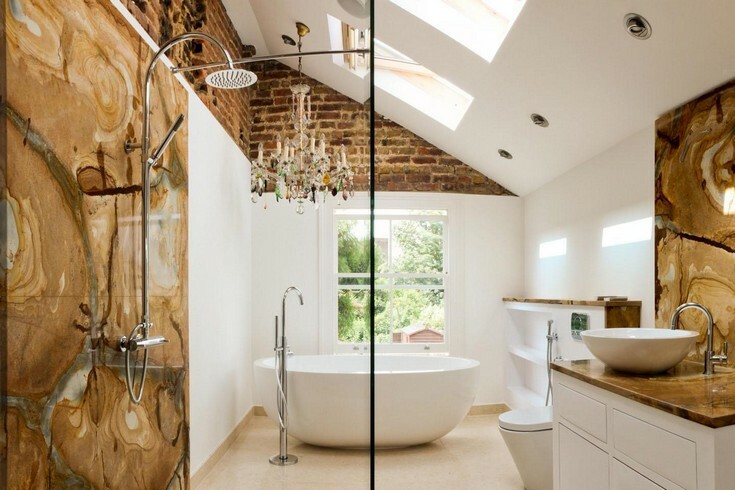 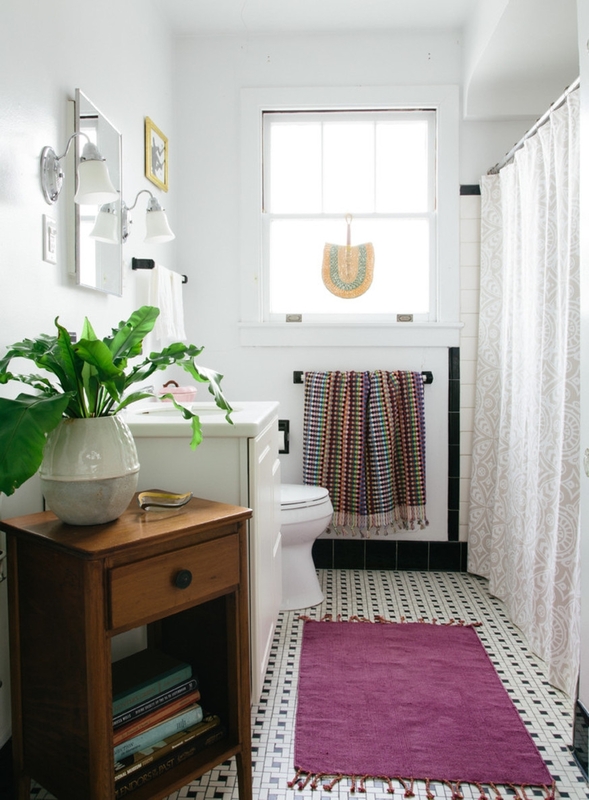 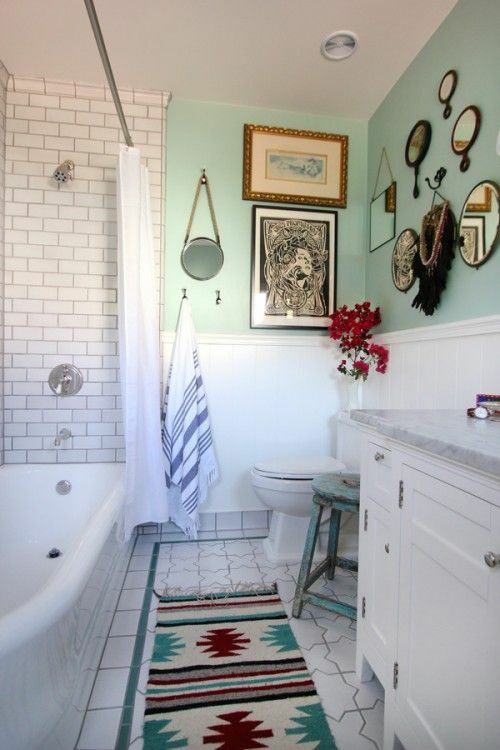 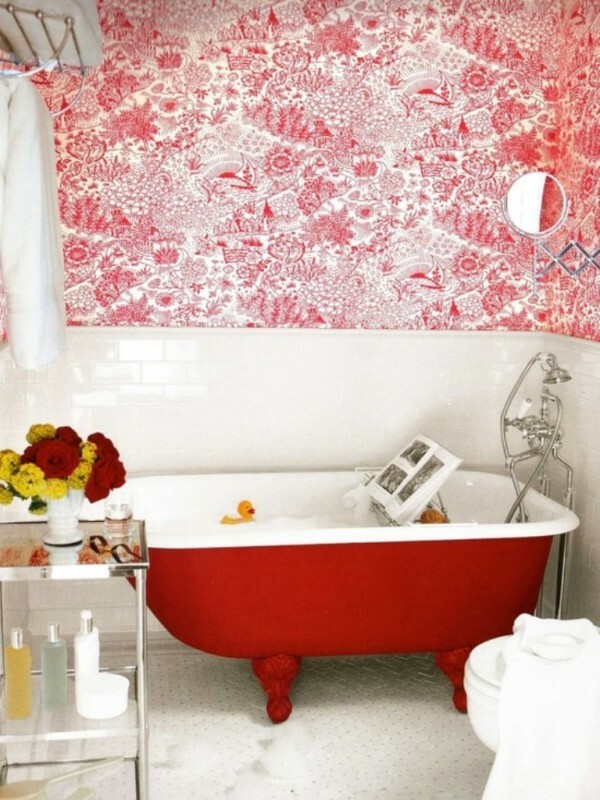 Checkout our latest collection of 21 Beautiful Eclectic Bathroom Decor Ideas. 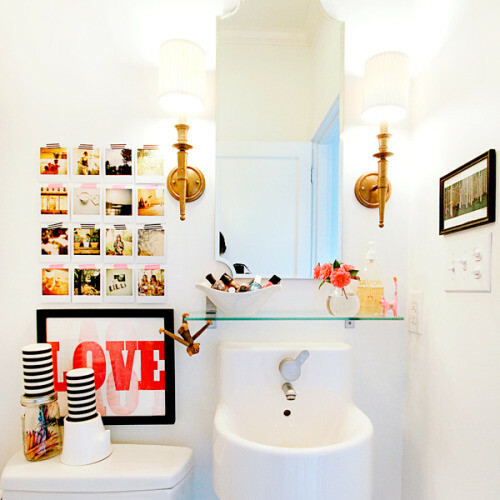 Bathroom is one of the very important spaces in the house. 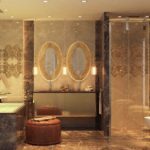 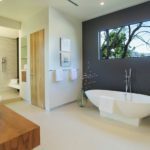 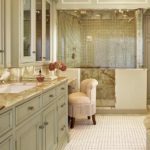 Although its decoration can be ignored, but a well designed bathroom space can add value to the complete look of the house. 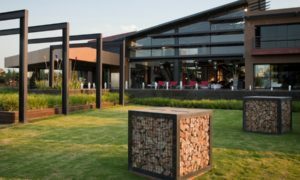 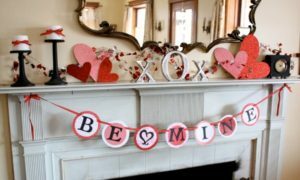 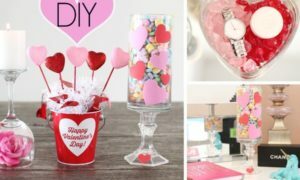 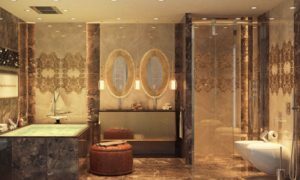 the eclectic theme of designing is becoming very popular nowadays and gives a sophisticated look to the complete decoration. 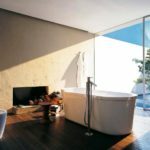 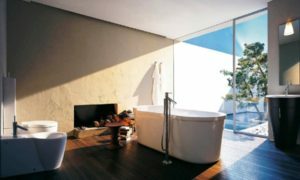 Bathroom is not only just a utility or a function room. 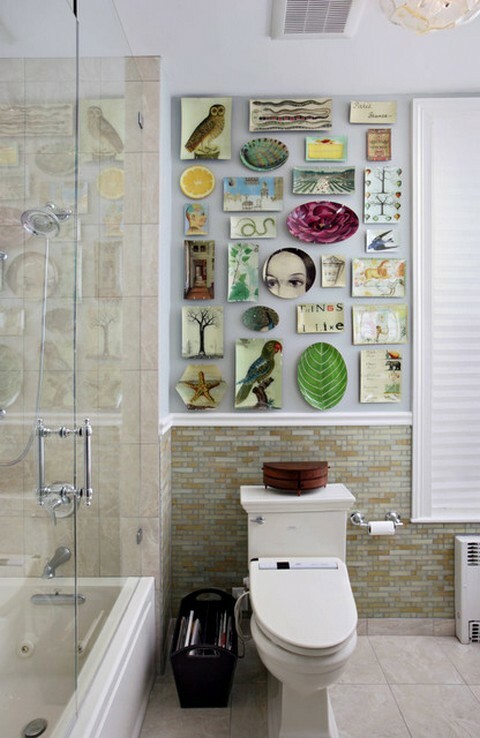 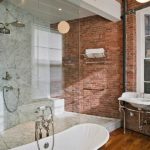 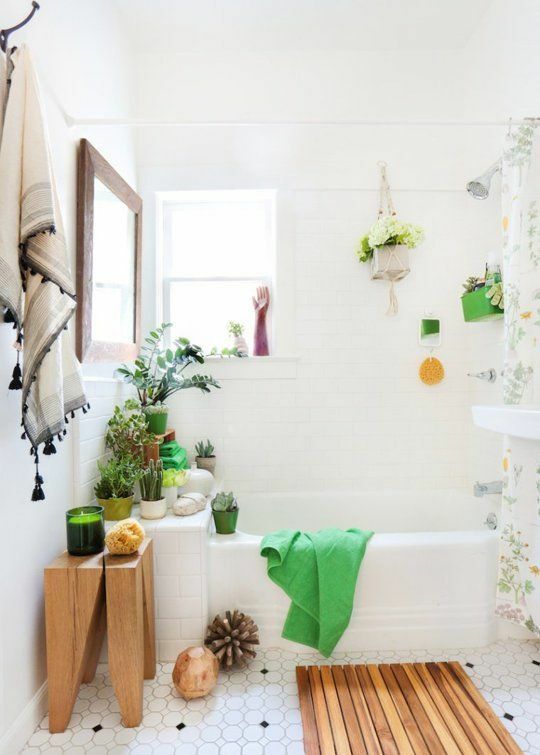 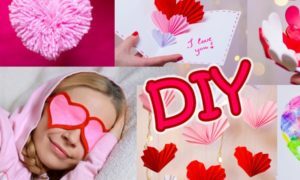 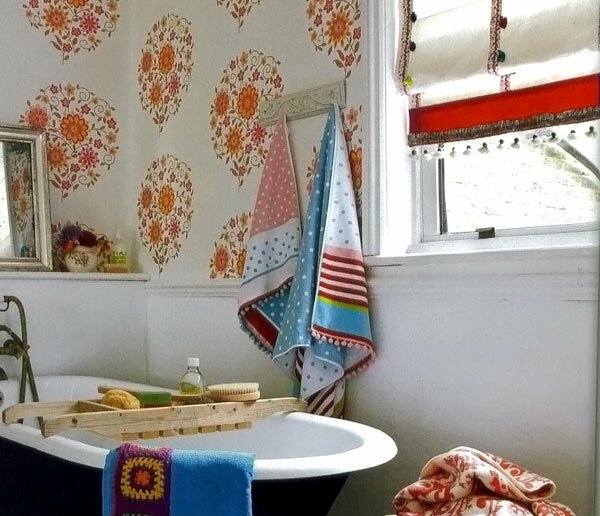 Here are some unique and eclectic decor ideas for your bathroom.